I chose the NextGEN Gallery plugin to organize my photos on this site, but I still have a lot of learning to do before it all comes together. In the mean time, you can take a look at some of my pictures on my other web album. 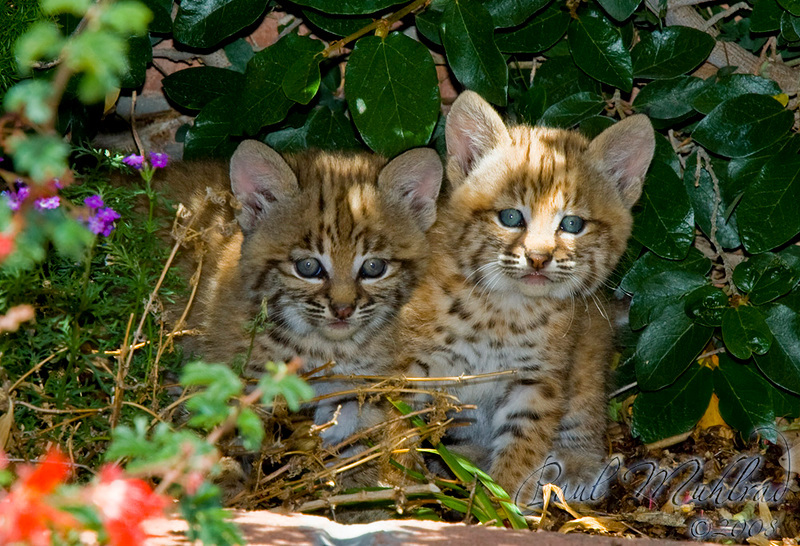 A couple baby bobcats born and raised in my parents’ backyard planter. This entry was posted in Galleries by Paul. Bookmark the permalink.